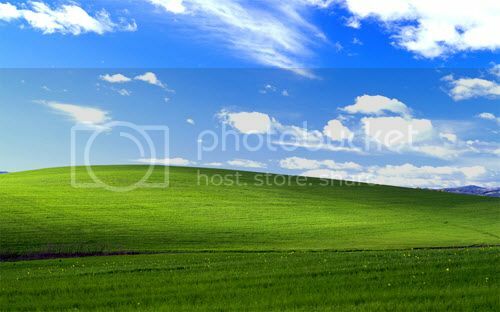 The Windows XP Bliss wallpaper pictures California’s Napa wine country. 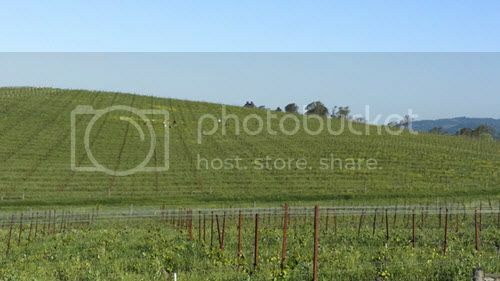 In 1998, photographer Charles O’Rear was driving from Sonoma County through Napa on his way to Marin County. His mission was to meet the woman who eventually became his wife, Daphne. On the way he took out a picture which went on to become Windows XP default wallpaper. The location of the “Bliss” photo is about here on Google Maps.